Another strike at Uljanik shipyard in Croatia this week put a halt to all projects the yard as financial struggles continue. It was the fourth strike so far this year for Uljanik. Some encouraging news followed on Thursday as the so-called "strike board" voted to approve continuing work on hull 530, which is the Scenic Eclipse. Yard workers are still owed partial September paychecks and all pay for October, according to news reports. 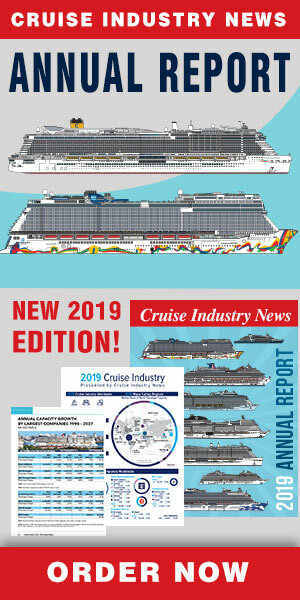 In November, Scenic announced it would take delivery of the new 228-guest Eclipse in April 2019.